Just learning the way one step at a time. Come join me on my journey… Kids. 42 juice. Meditation. Mindfulness. Business. Spirituality. Yoga. Health Hacks. Recipes. Fitness. Most importantly… Motherhood. 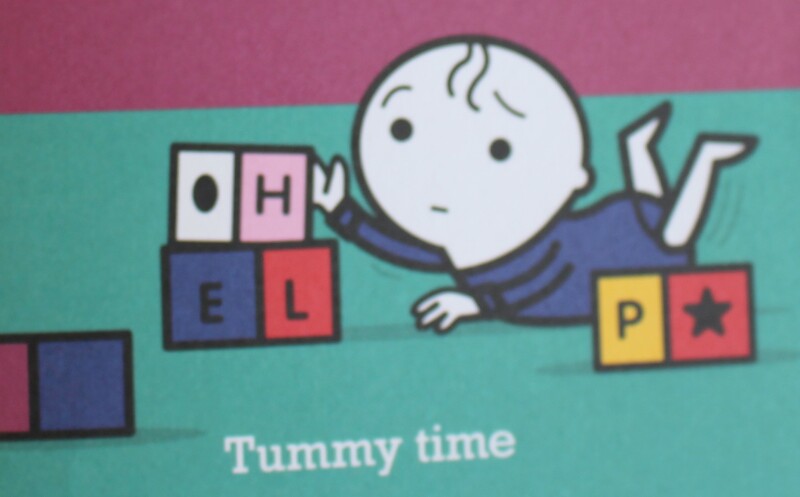 I got given the book H is for Hummus from my mum which is a (tongue in cheek) A-Z of parenting. 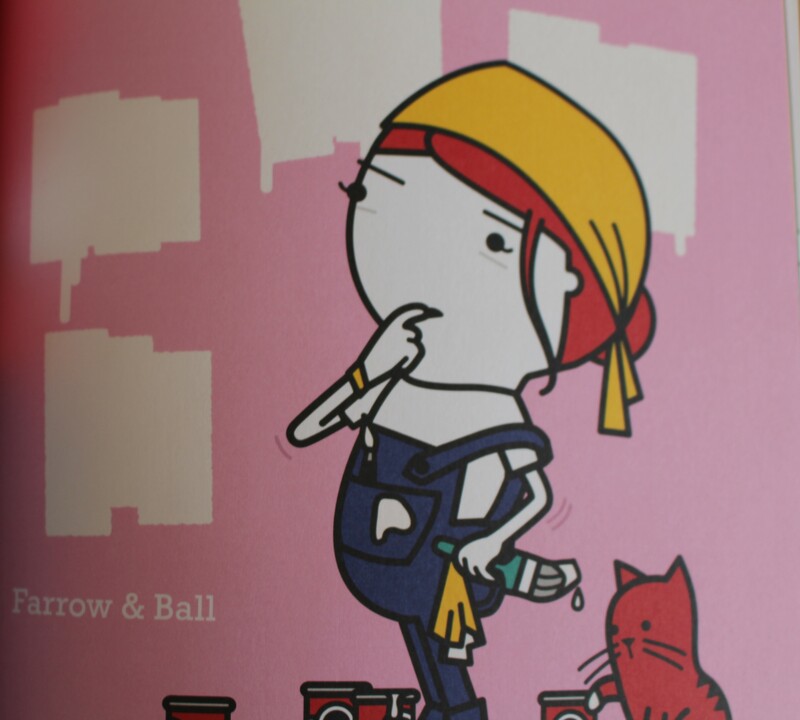 The illustrations are really funny and I think its all pretty accurate to what you experience in modern day pregnancy and parenting. 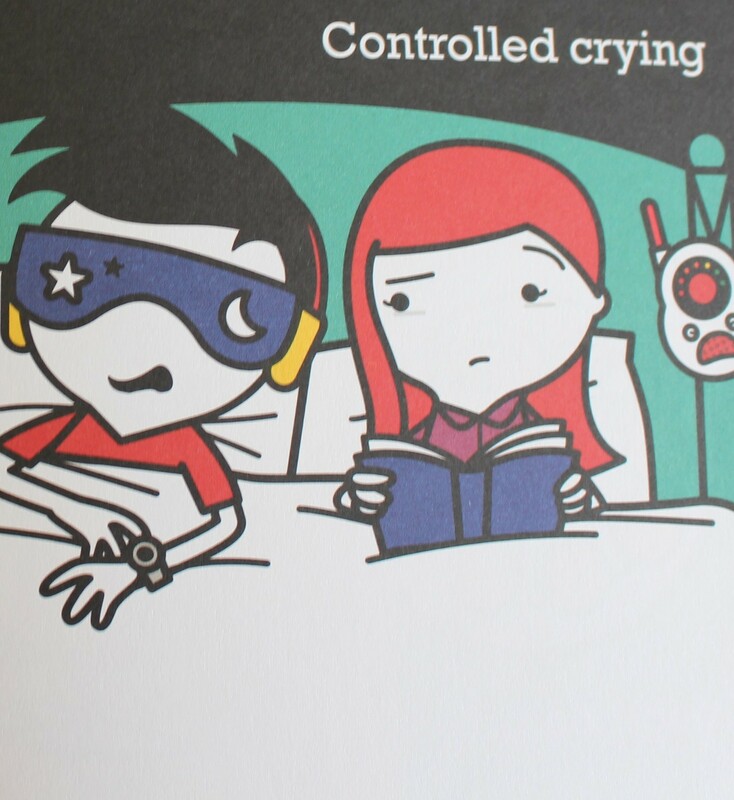 You probably won’t find any of it that funny or relevant if you don’t have children though… I thought I would post some of the images and give some of my take on the highs and lows of day to day life of being a parent. Hypnobirthing all the way…. Although the woman’s voice on the audio CD needs to be updated. Its soooooo annoying! Blueberries – A definite favoroite in this household, but not on the carpettttttt pleaseeeeeee!!! 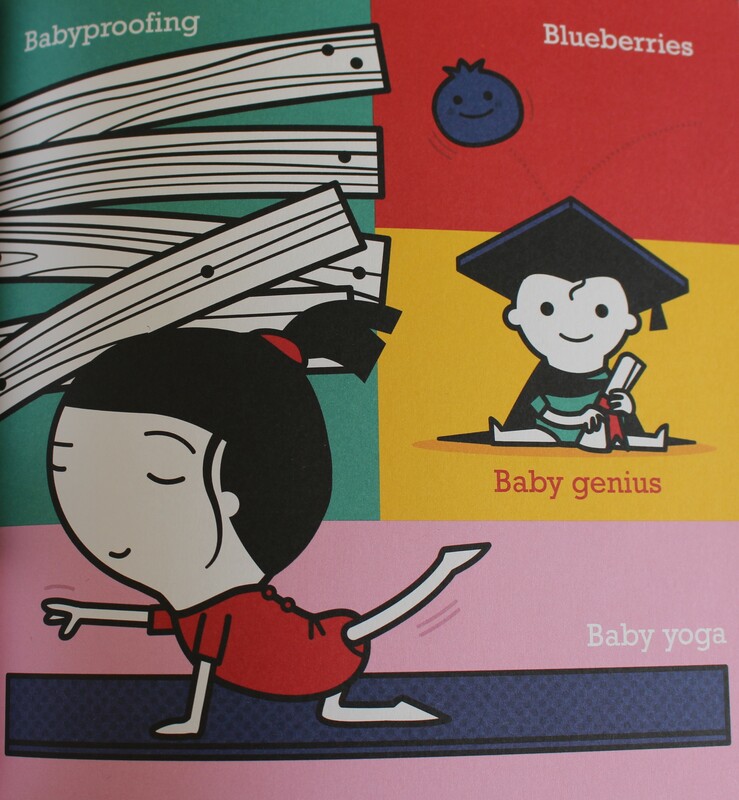 Baby yoga – smug face…. 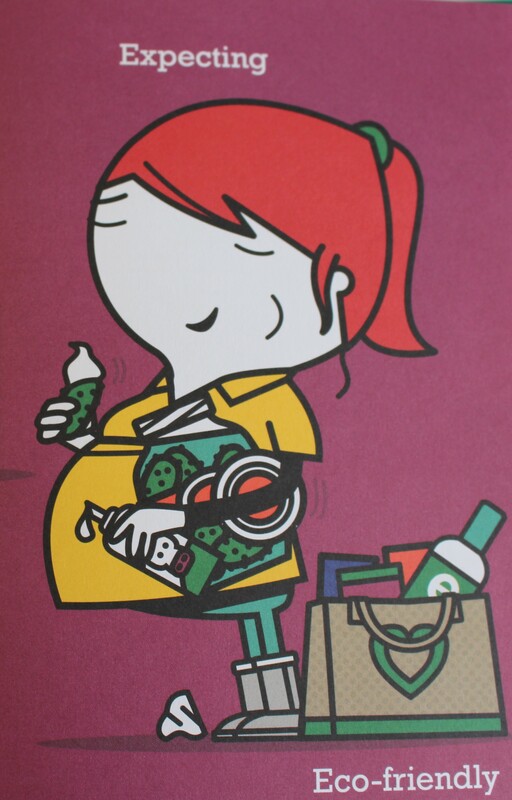 Eco-friendly – Yes I did become a tad more obsessed whilst expecting. 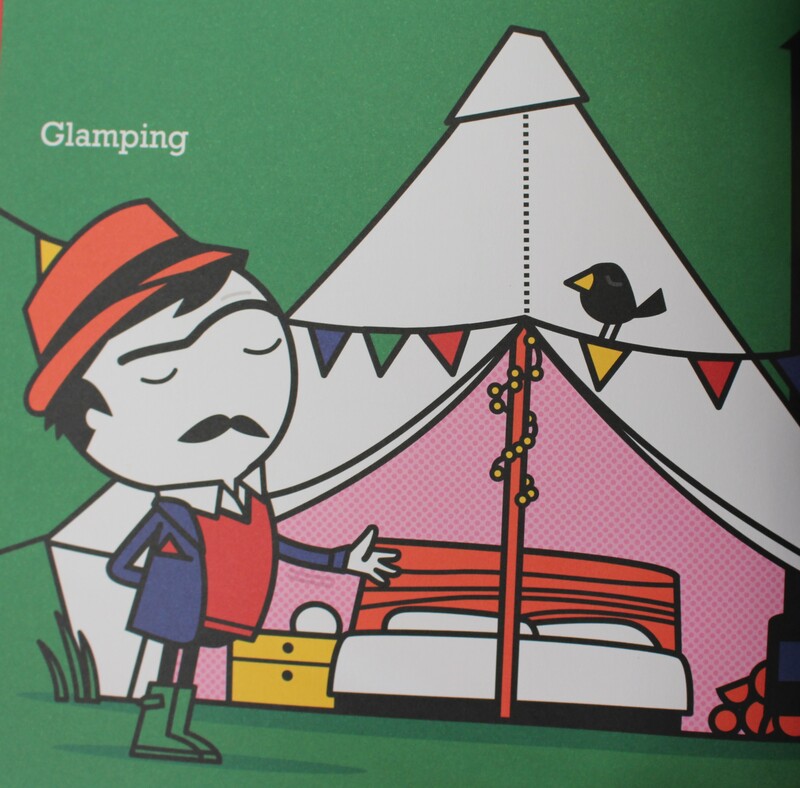 Glamping – Cant wait… I have so many fond memories of camping as a child. 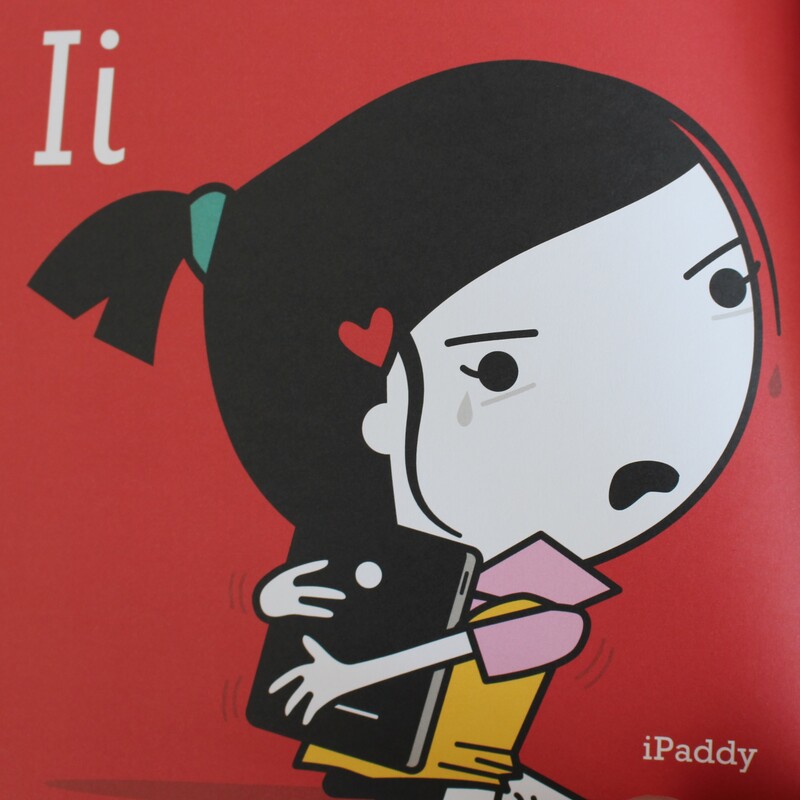 iPaddy – I know they are antisocial, but sometimes you just gotta pull it out as a distraction. Apple you are sometimes a saving grace. 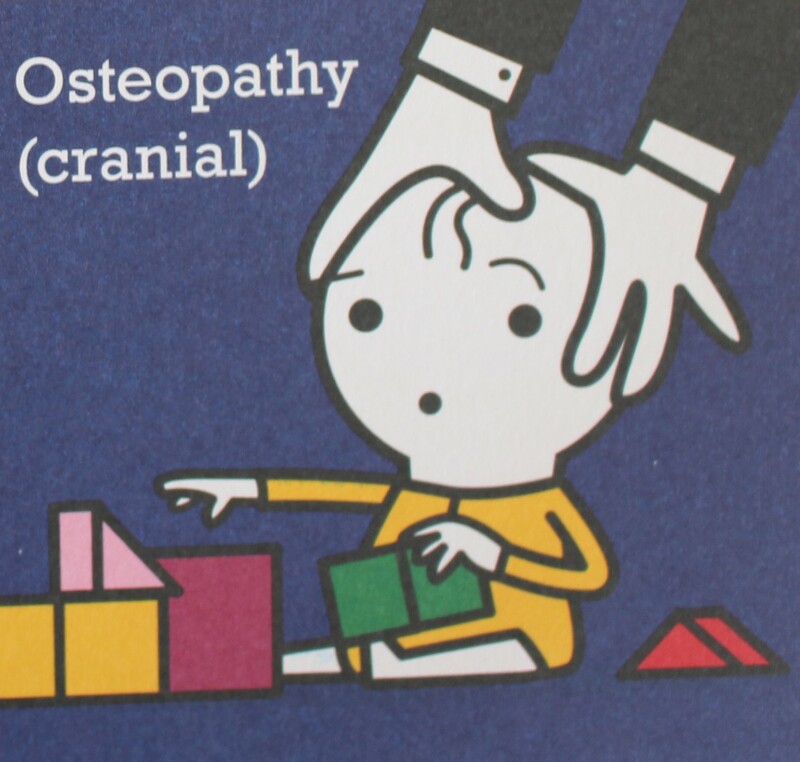 Osteopathy (Cranial) – Now this really worked! 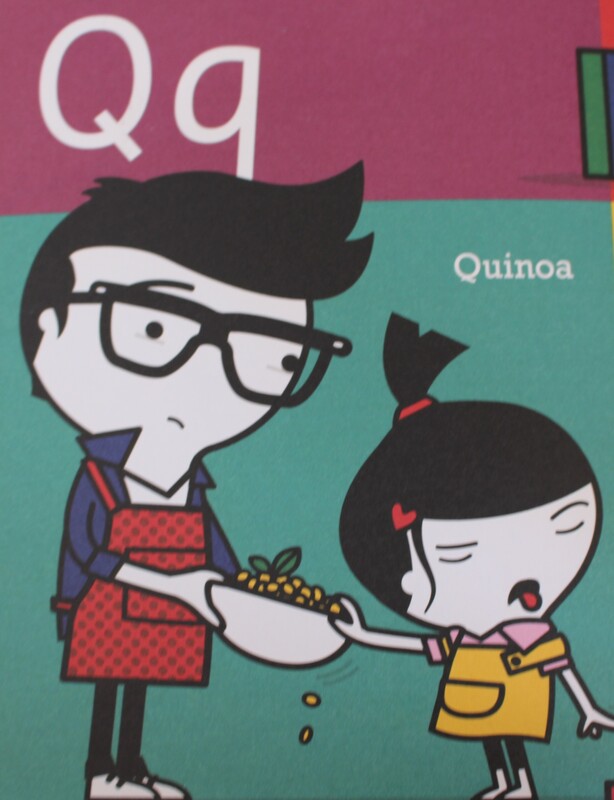 Quinoa – Standard! Always try and slip it into Ava’s food. Rice cakes – If in doubt… Rice cakes are a saviour. Dread to think of how many packs we have been through. In every flavour. 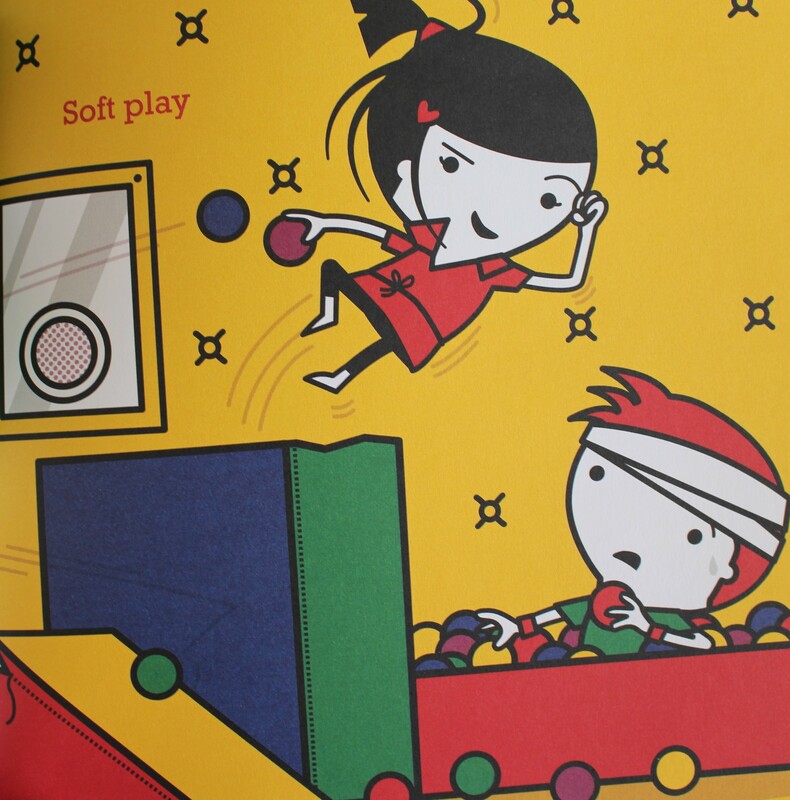 Soft play – Rainy day heaven. excluding weekends, bank holidays and school holidays of any form. Especially when raining. 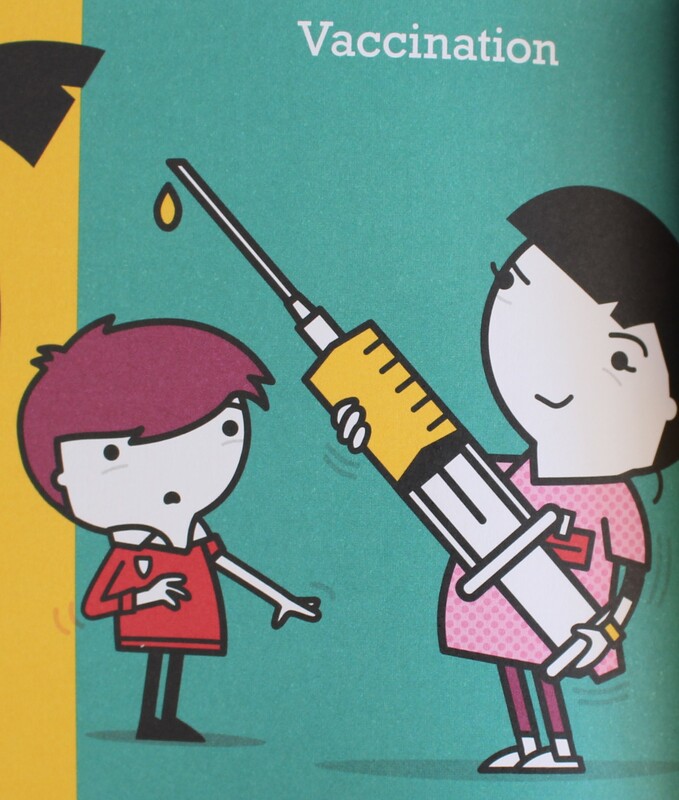 Vaccination- To inject or not to inject…that is THE DEBATE. W is for Waitrose – Hands up if you live in Hove and you were even slightly excited about the new one opening… I never thought I would see the day that I would look forward to visiting a new supermarket. 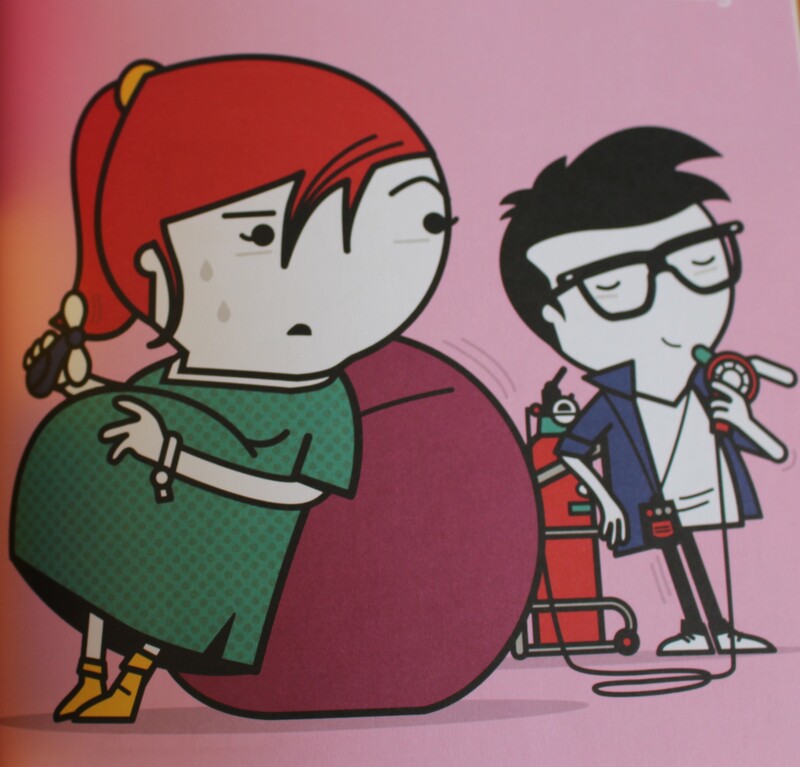 Is this really what happens to you when you become a mother…?! 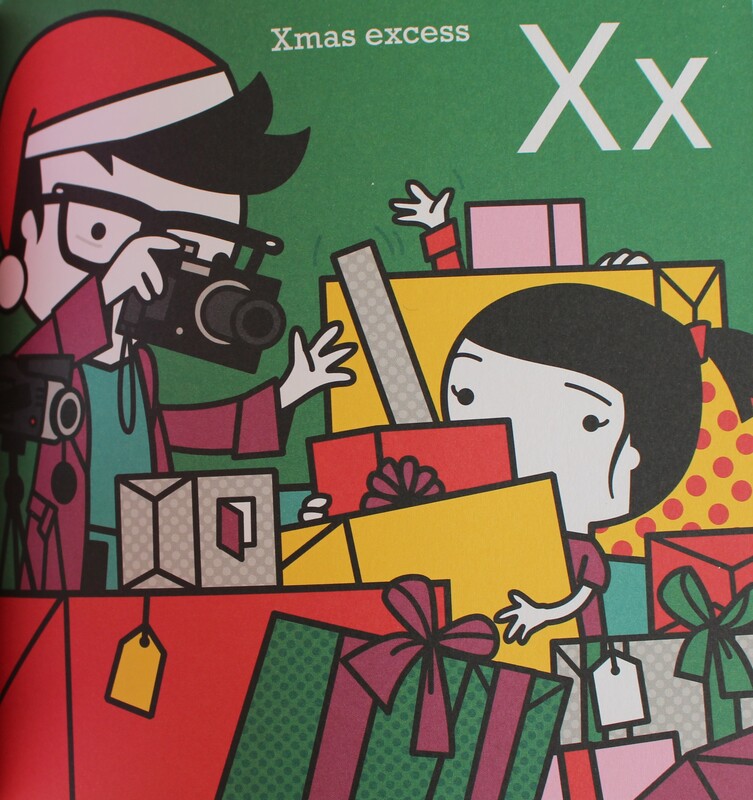 Xmas – I just love the fact that as parents we can re-live Santa and Rudolph as reality all over again. 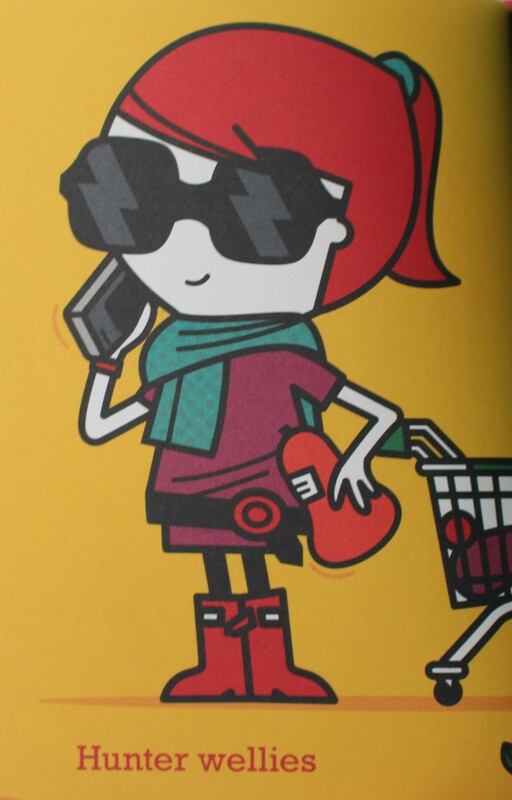 Yummy mummy – That’s what sunglasses were made for. 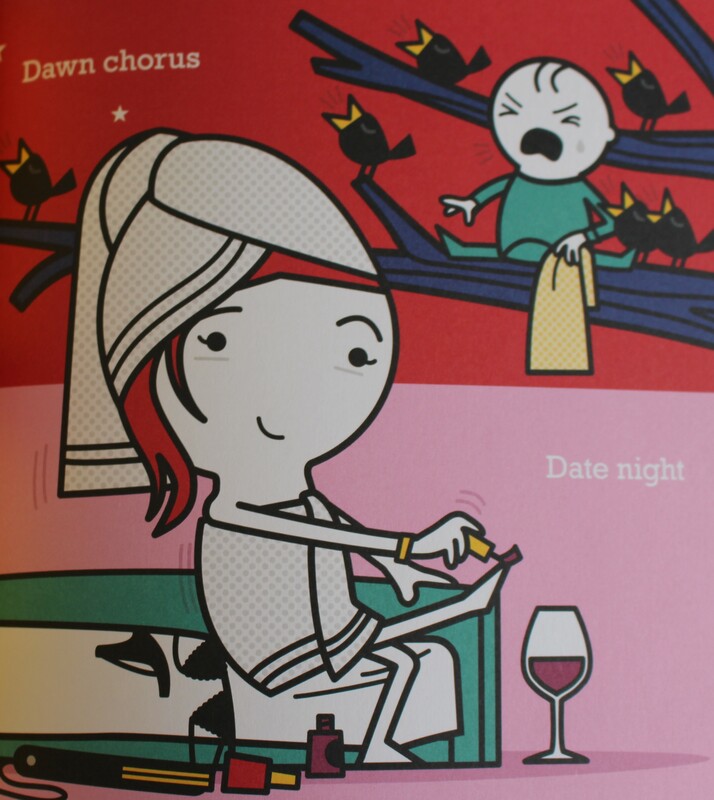 To hide the lack of sleep and lack of make-up you haven’t had the time to put on. 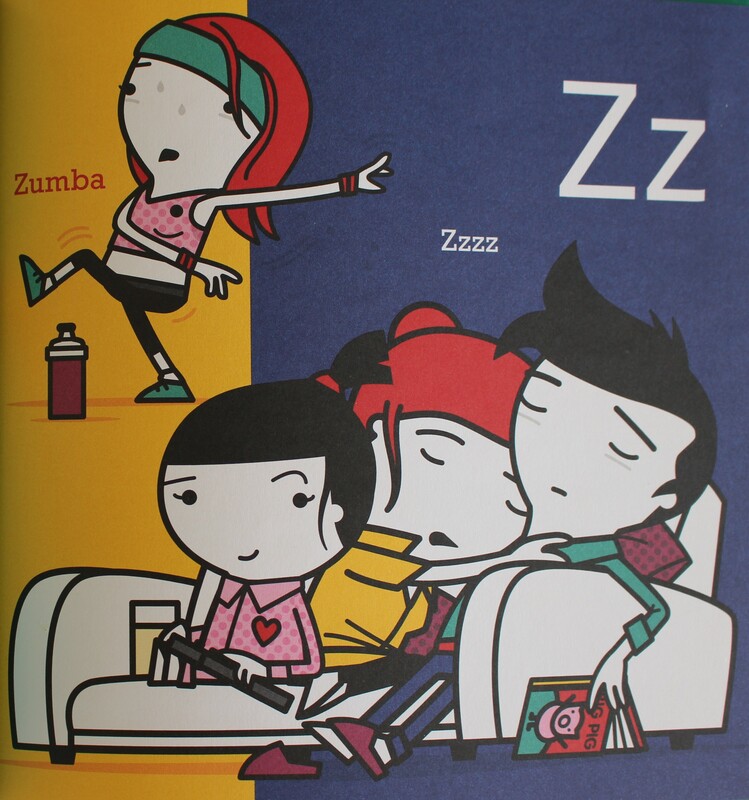 ZZZZZzzzzzzz – The answer to all your parental problems. Just need a bit more please!!! ← Summer Fruits. Raw layer cake.